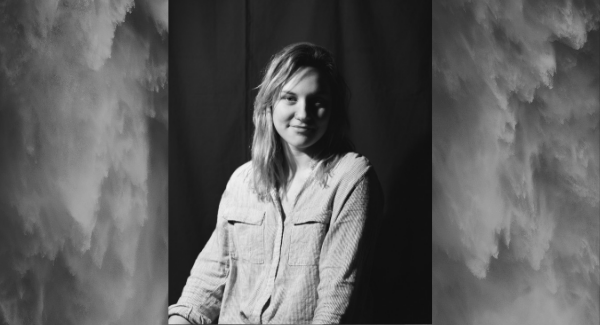 Newman University junior Carley Sullivan has taken a special interest in photography and her work was recently featured at a Final Friday art exhibition in Wichita. 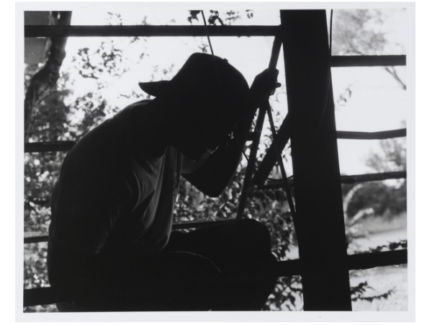 Sullivan’s photos were available for viewing at Fairmount Coffee Co. (3815 E. 17th St.) during its Jan. 31 Final Friday show and will remain there for the majority of February. The Final Friday event was exciting for Sullivan, she said, with live jazz music in the shop and many visitors. “It was mostly my friends and a few shop regulars that came to see my work that night, but also some people from the community. It’s really cool to get to see my pieces framed and hung in a place where people other than my family and myself get to see them,” she said. 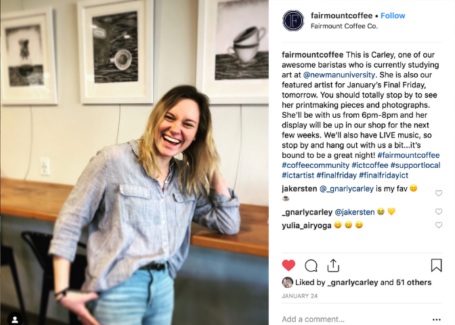 Though her artwork has been shown in various galleries and businesses since high school, she said being featured at Fairmount Coffee Co. was special for Sullivan because she works there. “My coworkers and manager had seen the pieces that I was working on during last semester and mentioned to me that I should have a show there at the shop,” she said. Fairmount Coffee Co. always hosts a Final Friday show but Sullivan said she was hesitant to display her work at first. “It took me a couple months to feel like I had made and compiled enough pieces for a show, but after last semester I felt like I had a solid body of work to show,” she said. From that point on, she worked with her manager to set a date for the show that includes film photographs — silver gelatin prints, and a variety of printmaking pieces — linocut, drypoint and monoprints. 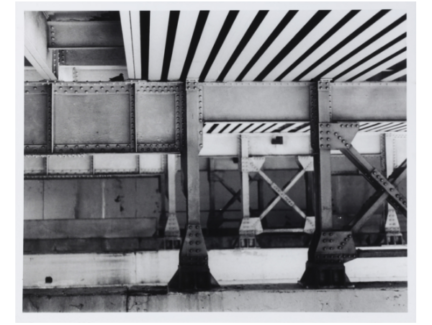 When it comes to specialties, Sullivan is well-versed and most enjoys darkroom photography. “I am a very process-oriented person, so I like that in order to make my photos come into existence, I have to go through a hands-on process. Film photos also feel more personal because I had to physically put in time and effort to create them, they’re not just an instant image like digital photos are,” she said. Sullivan created all of the pieces for her show while at Newman University. She will graduate from Newman next year with a bachelor’s degree in art and has a goal of starting her own photography business, whether it be a side job or full time.